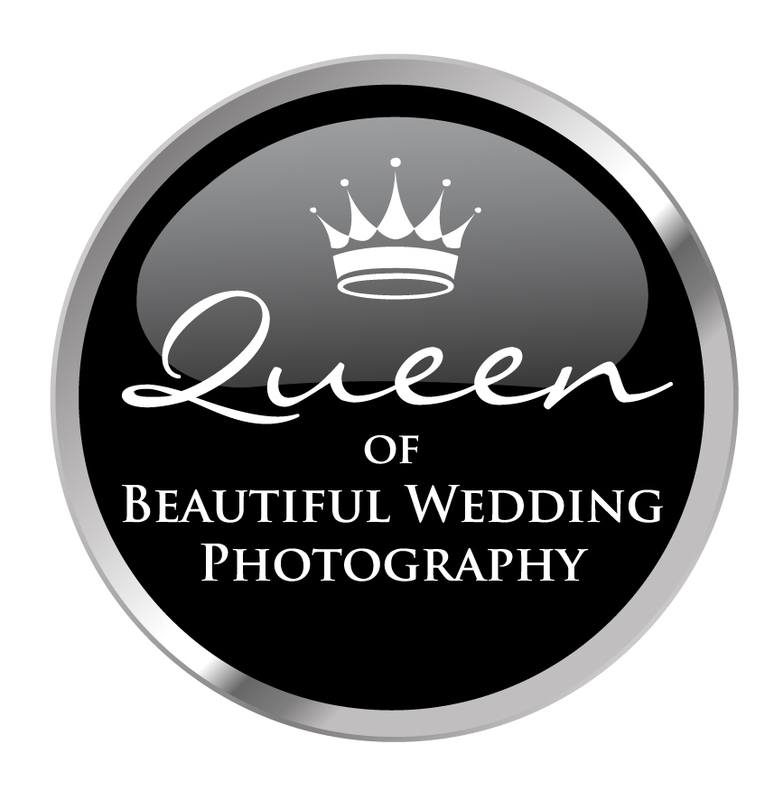 I am Adele from Blue Lights Photography and I won my #QueenOf for Beautiful Wedding Photography. 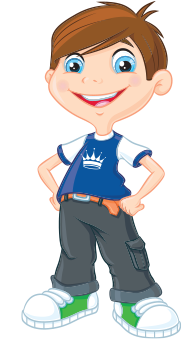 I have been in business for 5.5 Years and although I am based in South Yorkshire, I will travel nationwide for commissions. I run my own photography studio, which focusses on Newborns and Child Photography. Member of The Guild of Photographers. #QueenOf & #WOW Winner in 2015.